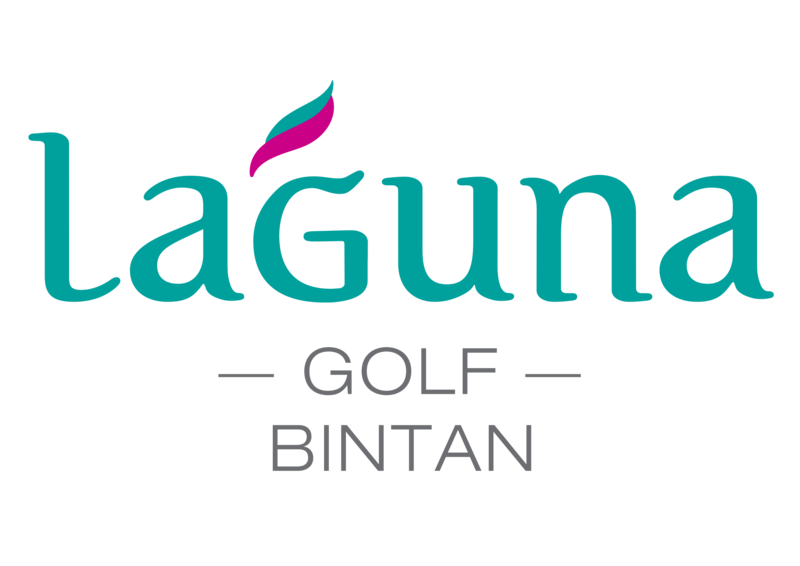 Laguna Golf Bintan is delighted to announce the reopening of our first NEW 9 holes. The newly renovated 9 holes offer an exhilarating, unparalleled golfing experience. Far-detached from the hustle and bustle of everyday life, nature truly defines Laguna Golf Bintan with diverse terrains of forestlands, natural wetlands, beachfront coconut groves and stunning historic rock formations. While we work on completing the second NEW 9 holes, the golf course is temporarily reduced to a 9-hole facility. All golfers playing 18 holes will complete the new first 9 holes twice. Billed as a “New Day, New Dawn, New Beginning”, our new first 9 holes layout plays out towards the South China Sea with the unique ocean views on holes 2 to 4, before wrapping around the tranquil water lagoons of holes 6 to 8, and finally challenging the golfers with a winding uphill 9th hole played towards the clubhouse. We request your kind support to make advance bookings to guarantee your preferred tee off time, and look forward to celebrating the fully completed golf course together with you soon.